Vector collection of abstract images in different bright colors. 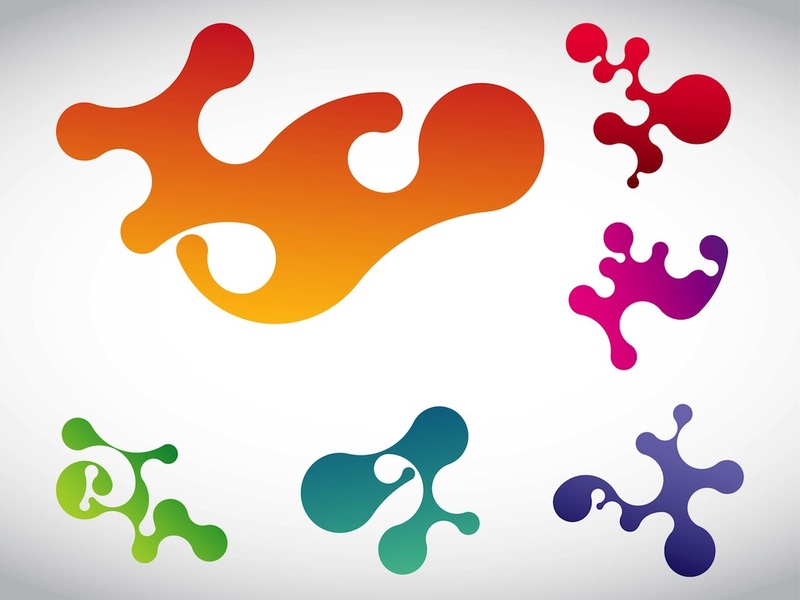 Waving blobs with different abstract shapes and gradient color fills. Free vector graphics of colorful paint blobs for all kinds of street art, grunge, graffiti and abstract art projects. Colorful footage to use in logos, icons and stickers projects. Tags: Abstract, Blobs, Colorful, Colors, Decorations, Grunge, Liquid, Waving.